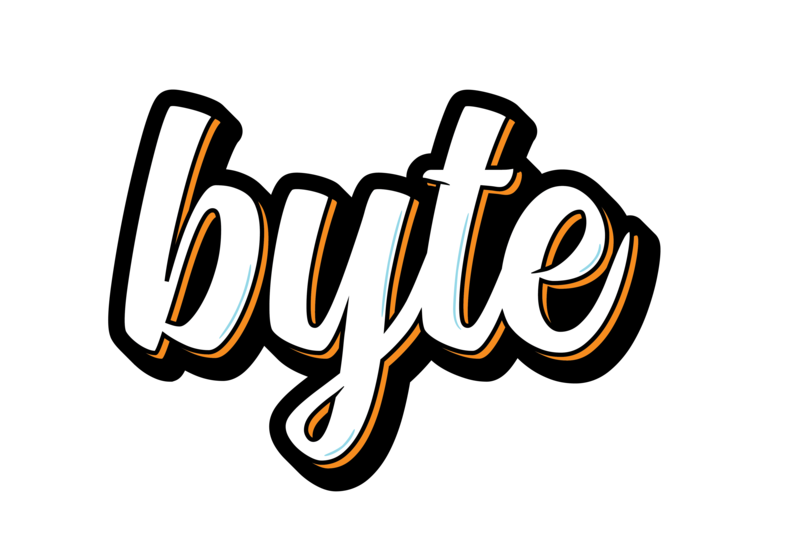 Music reviews were a new endeavor for Byte this year, but it was a great first year to cover. We saw some disappointments from previously loved artists like Arcade Fire and Blondie, to be sure, but we also saw some pleasant comebacks and changeups from the likes of Lorde, Aimee Mann and Paramore. Some of these albums made us smile and others made us cry, but they all left some sort of indelible mark on us, and that’s why they’re the best albums of 2017. Click here to read our original review of World Eater. Click here to read our original review of A Crow Looked at Me. Aimee Mann was one of those periphery musicians that many people knew of and respected, yet didn’t really know. It was getting late for Ms. Mann; her diehards had fallen off the bandwagon with 2012’s Charmer and her cameo on that one Portlandia episode was becoming more and more relevant: a songstress that people knew of, name dropped on occasion, and yes, confused with Sarah McLachlan. Mental Illness was her sort-of comeback record, the battering ram that smashed her back into the sort-of mainstream. Click here to read our original review of Mental Illness. If To Pimp a Butterfly was Kendrick Lamar’s My Beautiful Dark Twisted Fantasy, then DAMN. certainly follows through as his Yeezus. His previous full-length album, a politically and racially charged epic full of countless guest appearances, brought him to new levels of reverence in the hip-hop universe. Fans wondered how he would make an even more grandiose statement now that the era of Trump had officially been ushered in, and the short answer is, he didn’t. Click here to read our original review of DAMN. Click here to read our original review of No Shape. Click here to read our original review of After Laughter. Where 2016’s Masterpiece is grandiose, Capacity is basic. Where Masterpiece is gritty, Capacity is folksy. And where Masterpiece is majestic, Capacity is far more down-to-earth. Though these records stand at near opposite ends in the Big Thief catalog, they both share an eternal bond of overarching beauty and fragility. It is almost unfair to compare the two; such a practice would imply that one is greater than the other. But as much of a cop-out as it may be, both the 2016 and the 2017 Big Thief products are awe-inspiring in their own unique ways. Click here to read our original review of Capacity. Click here to read our original review of Melodrama. Click here to read our original review of American Dream. Click here to read our original review of Thunderbird.